What do salons in Dubai, Hollywood celebrities and wendyo Salon have in common? We all have the experience of the Tibolli Trioxxy taming system! 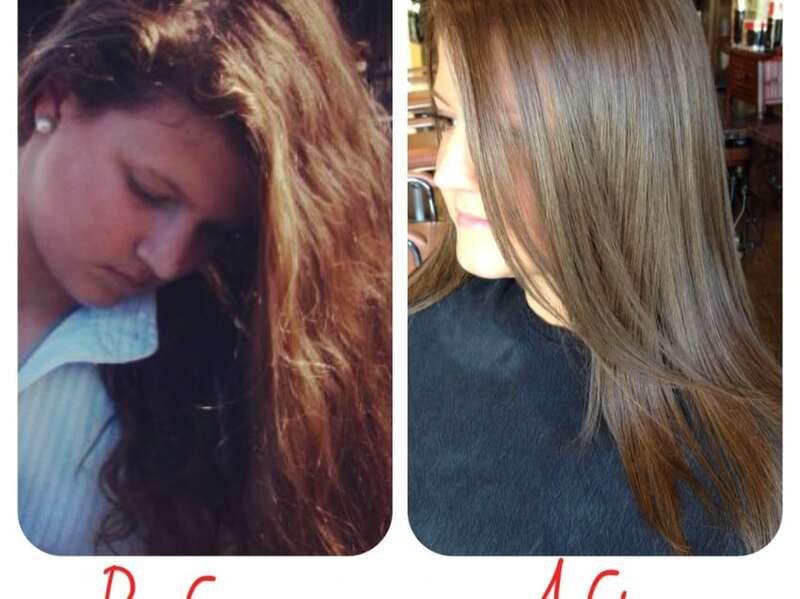 Formaldehyde free Trioxxy is a synergy of keratin proteins which revamps hair from within. Found only in Tibolli products worldwide, Trioxxy uses HDS (Hydra Delivery System) technology to smooth and enhance hair texture. This delivery system allows each hair strand to be coated and sealed to lock in moisture and nourishment. Trioxxy’s powerful proteins penetrate each hair strand, repairing damage and improving texture. This strong protective shield guards hair against future environmental and styling damage.